Part of any sealing program is the preparation of the surface which is critically important so that no stains are sealed into the surface. For coarse surfaces we use a pressure cleaner which reaches all parts of the substrate, but still use our wet vacuum to remove excess moisture as this greatly assists the drying process. 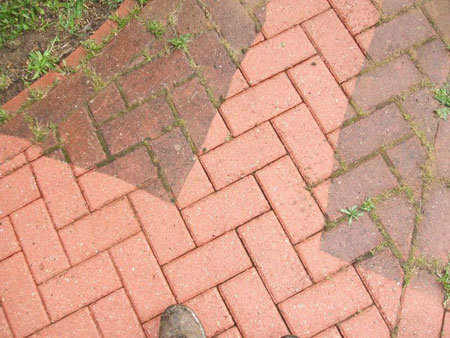 We pride ourselves on our ability to remove stains from paving and stone floors and will make every attempt to achieve a perfect result. So for all paving cleaning and sealing give us a call and you won’t be disappointed as we treat your job the same way as our own- every time.